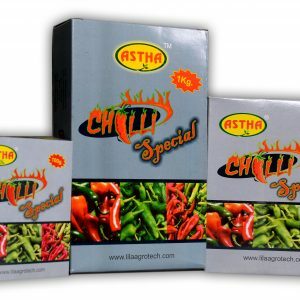 Astha Micromix – 1 Mixture of Micro Nutrient - Lila Agrotech Astha Micromix – 1 Mixture of Micro Nutrient – Lila Agrotech Pvt. 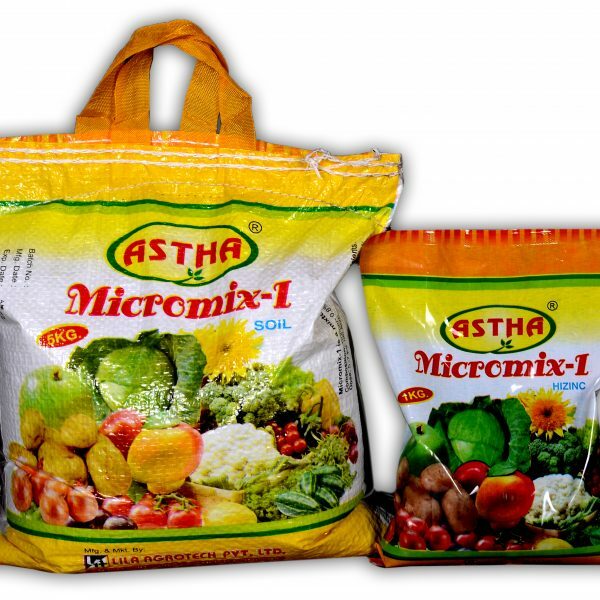 Ltd.
Astha Micro Mix – 1 is a combination of Copper, Boron and Zinc, fulfilling the deficiency of these nutrients in crop. Soil application is best for maintain quality of the soil. It is help plants grows with vigour, resistance power against diseases and improves in yield also. 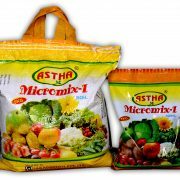 Astha Micro Mix – 1 is a combination of Copper, Boron and Zinc, it’s fulfilling the deficiency of these nutrients in crop. Soil application is best for maintain quality of the soil. 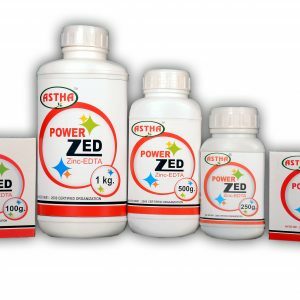 5 – 7 Kg per acre dose gives plants grows with vigour, resistance power against diseases and improves in yield also. It is a mixture of micro-nutrients. It helps to recover the deficiency of micro nutrients in crops. It contains— Copper – 0.8%, Boron 0.7%, Zinc 3.6%. 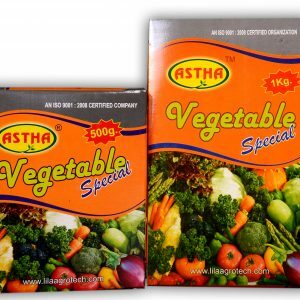 It enhances initial growth of the crops and increases yield. Dosages: 5 to 7 Kg/acre. Use on following crops: Paddy, Jute, Cotton, Wheat, Maize, Barley, Fruits, Vegetables, oil seeds etc. Packing: 1 Kg., 5 Kg., 10 Kg. 1 kg, 10 Kg., 5 Kg.